R&B/pop singer T-Pain was born in Tallahassee, Florida on September 30, 1985. T-Pain's second album Epiphany debuted at #1 on the Billboard 200 chart, and spawned the hits "Buy U a Drank (Shawty Snappin')" and "Bartender." 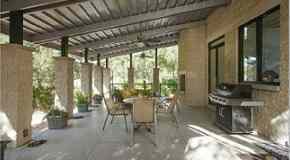 Just before the official release of Epiphany in June of 2007, T-Pain dropped $1,320,000 on a home in Duluth, Georgia's Winfield on the River gated subdivision. 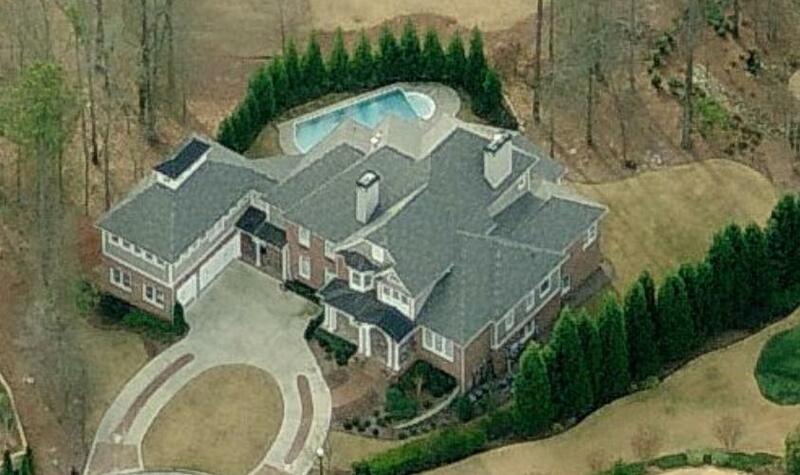 T-Pain's home in Duluth, GA. 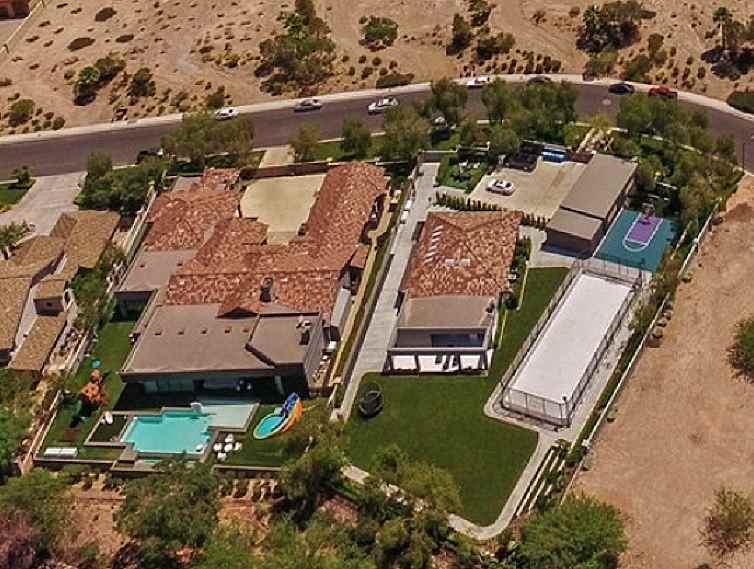 Built in 2001, the home has five bedrooms, five full bathrooms and a half bathroom, swimming pool, and 5,962 square feet.